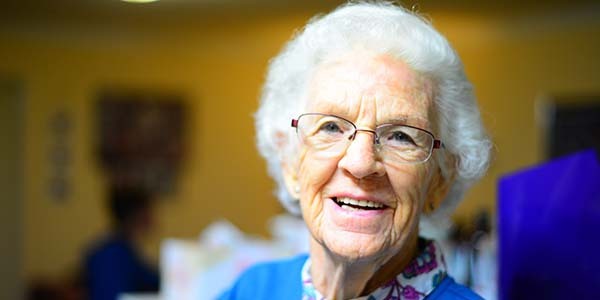 Older women in the United States are three times as likely to be treated for osteoporosis as men of the same age, according to research published online in the Journal of Investigative Medicine. Osteoporosis is not only a women’s disease. Men can develop it too, usually just later in life than women. To treat osteoporosis doctors often prescribe bisphosphonate drugs. Far from being of benefit, these have actually been shown to worsen the condition. A study published in 2017 found that use of bisphosphonates is associated with the development of ‘microcracks’ in bone. Significantly, the bones of patients taking the drugs had a larger number of such cracks and less mechanical strength than those of patients who weren’t. In contrast, Dr. Rath’s Cellular Medicine approach addresses the root cause of osteoporosis by supplying optimum amounts of specific micronutrients that are needed to build and maintain healthy bones. While many people mistakenly believe that vitamin D and calcium are the only micronutrients needed for healthy bones, this overlooks the fact that the framework of the bone on which calcium and other minerals are deposited is made of a protein – collagen. Without healthy collagen, bone cannot form or function properly. Healthy bone formation therefore depends not only on having sufficient amounts of calcium and vitamin D, but more importantly on a proper supply of vitamin C, the amino acids lysine and proline, and other collagen-supporting micronutrients. To learn how to prevent and control osteoporosis naturally, without drugs, read this article on our website.